The ArtsGames Dance Commission is approaching its inaugural year in which it will be fielding competitors for the ArtsGames. 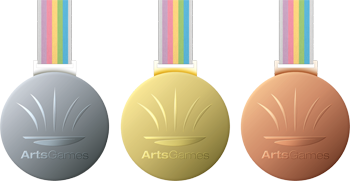 The ArtsGames Dance Commission is responsible for ensuring that these competitions remain accessible to dancers who demonstrate excellence in their disciplines. Details on the selection process by the ArtsGames Scouts-at-large will be made available shortly. Through their demonstrations of excellence, the greatest artists will have the opportunity to represent their nations on the global stage at the ArtsGames.